A unique development of 2 and 3 bedroom traditional style terraced cottages set in a peaceful country village – a stones throw from Dunmanus Bay, one of Ireland’s most beautiful bays, set in the heart of West Cork. Durrus is on the Sheeps head peninsula with it’s magnificent scenery and world renowned walks. It is also located at the gateway to the Mizen and Beara Peninsulas with their fine views and spectacular beaches. 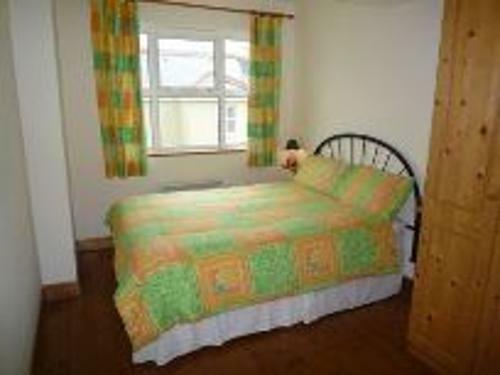 The complex is right in the centre of Durrus village close to all amenities including an internationally renowned restaurant. All houses contain seperate Living area with TV and open fire. Kitchens are equipped with microwave, dishwasher and washer/dryer. Shared gardens and free private parking. Bed linen included and towels are available to hire. Cots and high chairs available on request at a cost of €5 each. Electricity is determined by meter and payable on departure.